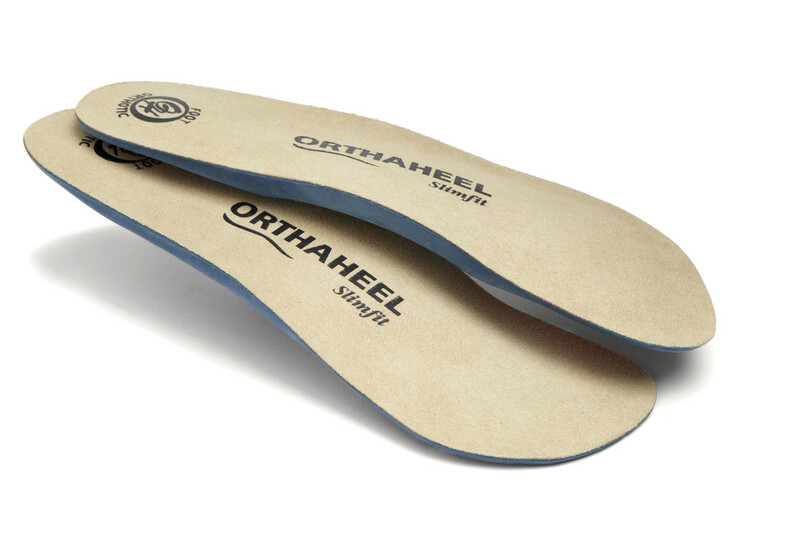 The Orthaheel Extended Slimfit Orthotics were designed by a leading podiatrist as an alternative to expensive custom orthotics. The Orthaheel Slimfit is made for use in tight fitting dress shoes and heels. Adhesive pad on bottom prevents movement in shoes with higher heels. Best $35 I've EVER Spent In My ENTIRE Life! I wear these insoles every single day. They fit so easily into all of my shoes - anything from ballet flats to boots to heels. I also add a lift in one of my shoes and they still fit in the shoe great. I haven't had any lower back pain or foot pain since I started wearing these. I run a lot so my feet used to always be achy, but now my feet and back feel wonderful. Words cannot express how happy I am I bought these insoles. I've recommended them to many people because you can put them in existing shoes and still have them fit. Also, there's no need to spend hundreds of dollars on shoes made for comfort because of these insoles. Nothing hurts after golf... Just wore them for 18 holes of golf in those cute little European ladies golf shoes. No hurting feet and no back ache! Fabulous! Happy I found these! I am so happy I found these inserts. They fit in every shoe from flats to boots. 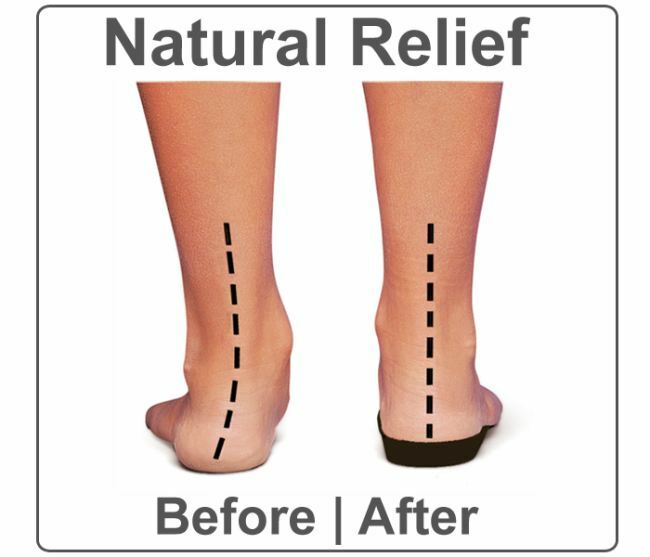 They are very slim yet provide support to relieve the pressure from the ball of my foot. My bunion pain is almost completely gone in just a week of consistent wearing! Great Inserts I purchased a pair of wedge boots and almost returned them after one wear. There was no arch support and with my bunions all of the pressure went to the ball of the foot. I was in a lot of pain. With these inserts I now have the arch support necessary and have no pain with the boots. I am a very happy customer and a believer in this insert. I would definately purchase again.